In one word, all our products are custom made, so welcome your design! 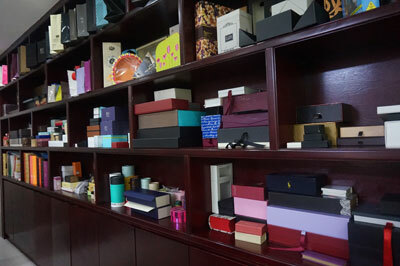 Established in 1999, Li yang Paper Products Co., Ltd is a middle-sized enterprise specializing in various of color printed paper cards, paper handbags, packing boxes, gift boxes, labels, tags, brochures, posters, packing materials and other related printing products. Close to Shenzhen, the convenient transportation has brought us more opportunities and competitive advantages in both domestic and foreign markets. Q1: How Many Days Will Samples Be Finished? How About The Mass Production? 1. We are honored to offer you samples, usually we will arrange them in 3-8 working days, finished product sample is acceptable. 2. The lead time for mass production based on your orders quantity, finishing, etc., usually 7-10 working days is enough. Q2:Can We Have Our Logo or Company Information on Your Products or Package? Sure. 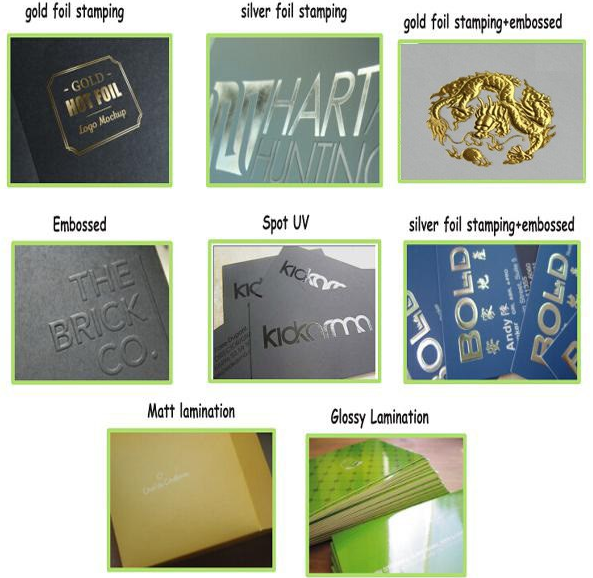 Your Logo can show on the products by Printing, UV Varnishing, Hot Stamping, Embossing, Silk-screen Printing or Sticker. Q3: Where Is Your Factory Located? How can I Visit There? We located in Dongguan City with very convenient transportation access, only ten-minutes by car to the Humen high speed rail station, next to Guangzhou and Shenzhen City. 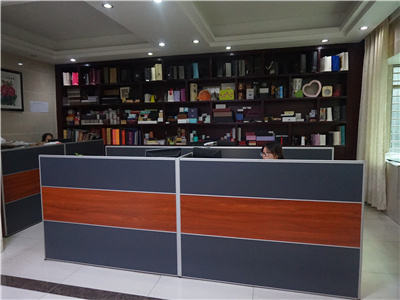 Warmly welcome to visit our factory! 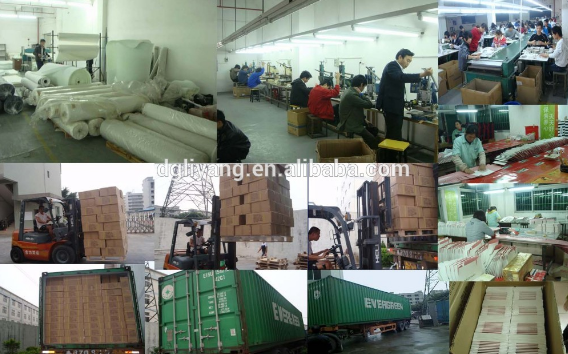 Established in 1999, Dongguan Liyang Paper Products Co., Ltd is a middle-sized enterprise specializing in the manufacture of various color printed paper cards, paper handbags, packing boxes, gift boxes, labels, tags, brochures, posters, packing materials and other related printing products. Close to Shenzhen, the convenient transportation has brought us more opportunities and competitive advantages in both domestic and foreign markets. 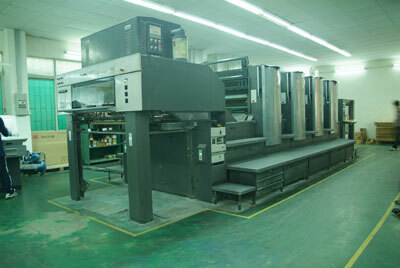 We own Heidelberg and Roland printing machines which are the most advanced devices made in Germany, perfect before printing numeric equipment and after printing automatic machining equipment. We are able to provide high quality products for customers around the world. We always research and develop innovative products to better meet customers' changing needs. Moreover, the continuous improvement of scientific management and enhancement of quality control procedures have enabled us to effectively maximize customers' values by fulfilling their specifications in a positive manner. Providing "quality products, excellent service, competitive prices and prompt delivery" to satisfy customers, we are developing new items to meet customers' requirements. Our company has passed the evaluation of ISO9001:2000 certification. The tenet of our company is to "creative value & self-perfecting". "Serving customers" is our mission. We set up the value attitude of "serve & concept" during working process. Your support will be the best reward to our work and your satisfaction will be our unremitting pursue. We are now looking forward to cooperating with overseas customers based on mutual benefits. Please feel free to contact us for more information. 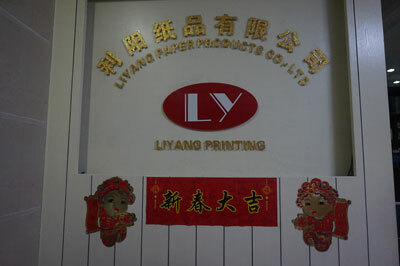 Company Name: Liyang Paper Products Co., Ltd. 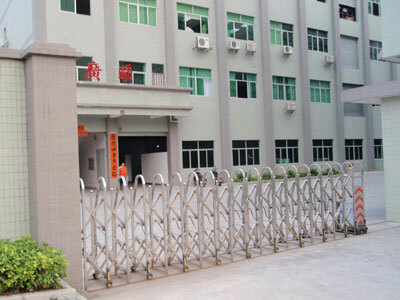 Factory Location: No.31 dongxiang road,dongfang industrial area ,beiche,HuMen Town,Donggan city ,guangdong province ,China. Copyright © 2019 www.epeslight.com All rights reserved.